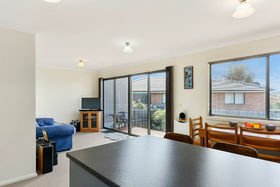 This is a great opportunity to start off or add to your investment portfolio or to secure your own home. 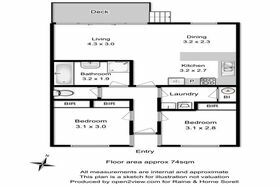 Perfect for the first home owner or those maybe looking to down size, this low maintenance well presented unit offers a safe secure easy care garden which is ideal for children and pets. 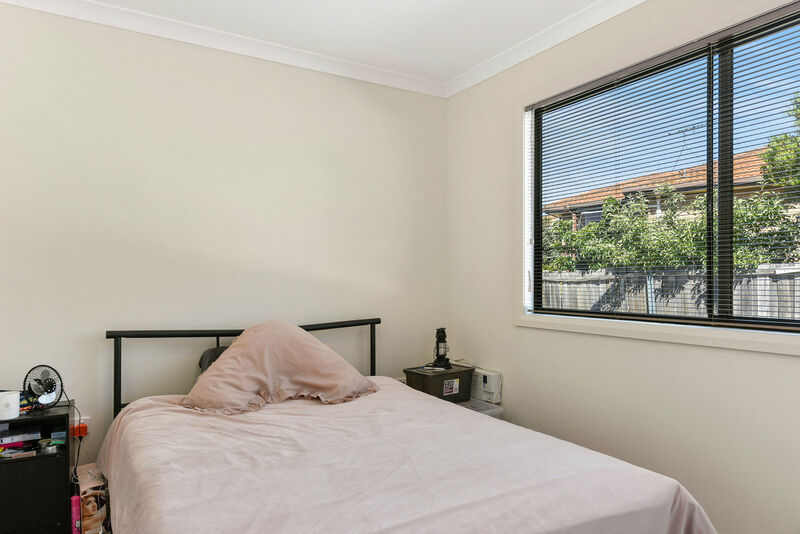 Built to capture morning and afternoon sun, your heating bills will be kept to a minimum. 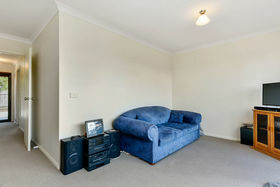 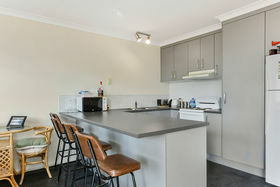 At present, the unit is rented out until April 19th 2019 and is returning $290 per week. 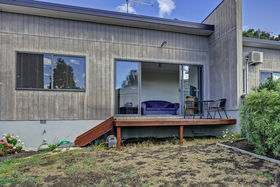 The living is open plan and has a sliding glass door leading out onto a timber deck which captures tranquil water and rural views. 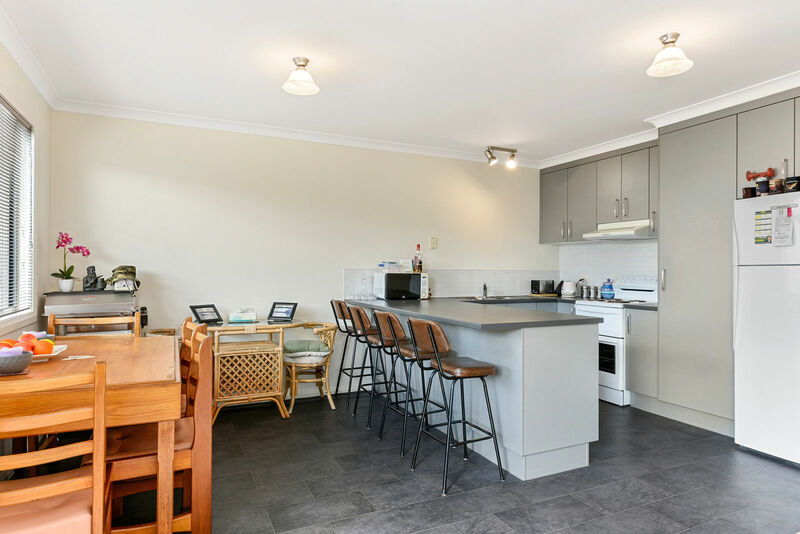 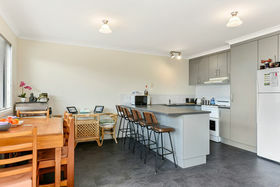 There is ample bench space and cupboards in the kitchen with plenty of room for a family size fridge and a decent dining table. 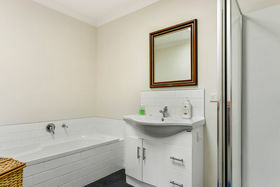 Along the hall are the two bedrooms, both with built-ins, the fresh all white bathroom with separate shower, bath and vanity and the separate toilet and laundry. 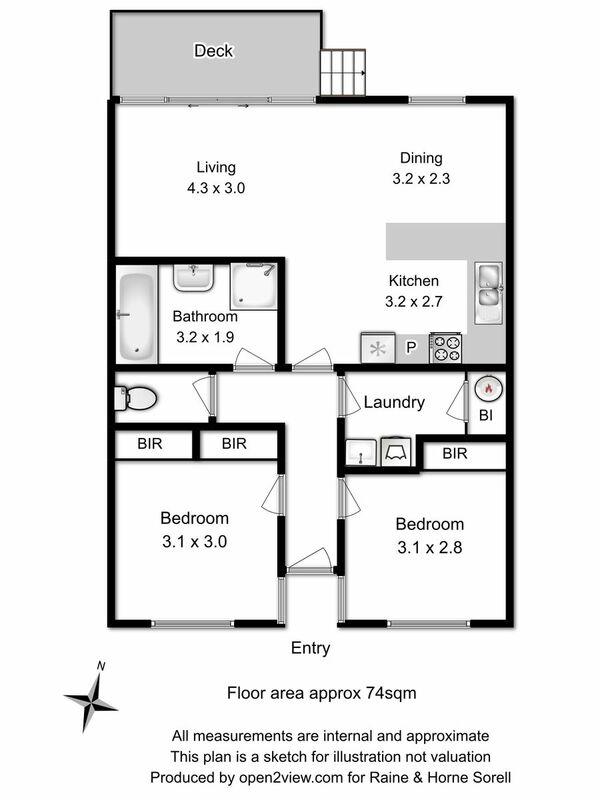 There is off street parking for the unit plus visitor parks which are available for relatives and friends. 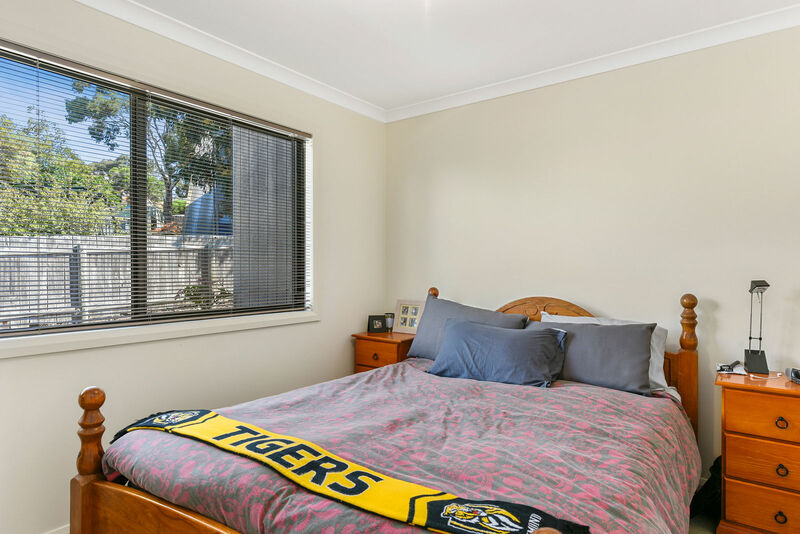 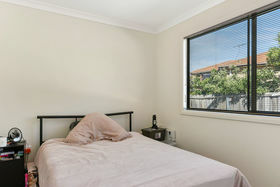 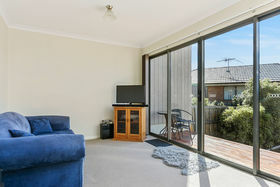 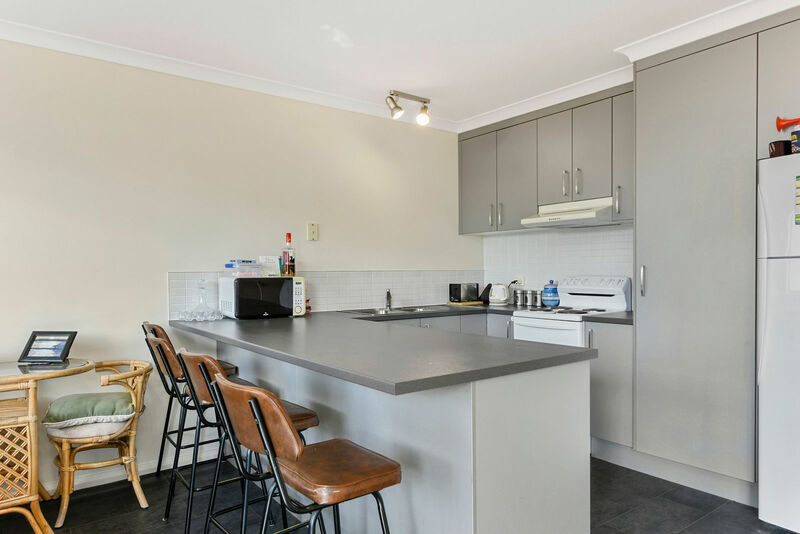 The unit is situated in a popular area of Midway Point with the local store, Midway Tavern and a 24hr service Centre only a couple of minutes down the road. 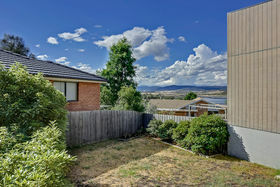 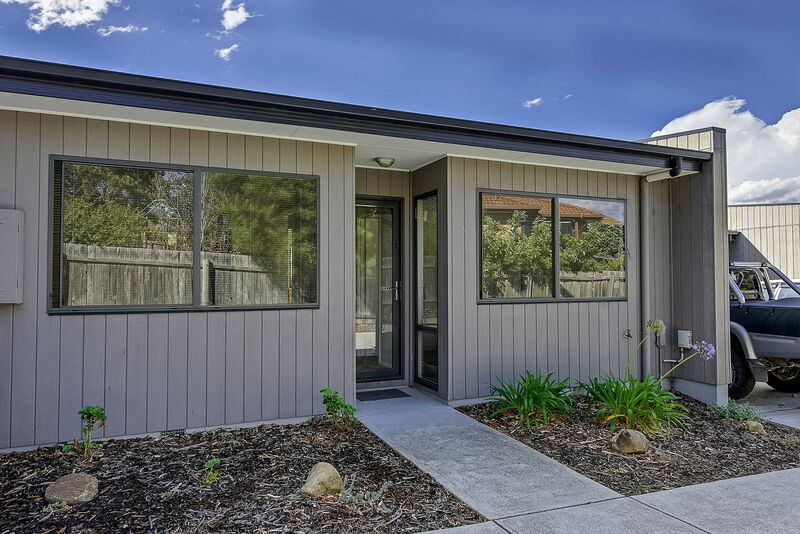 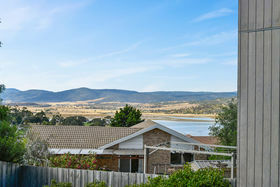 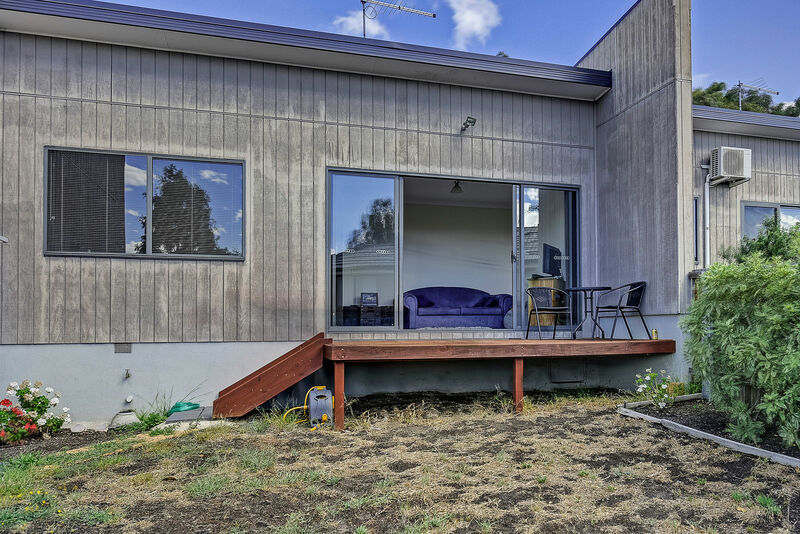 With only a five minute drive to the Township of Sorell and Hobart International airport and twenty minutes to the city, this unit is just waiting to be snapped up by the astute buyer. Call Warren or Anne today for your immediate inspection.